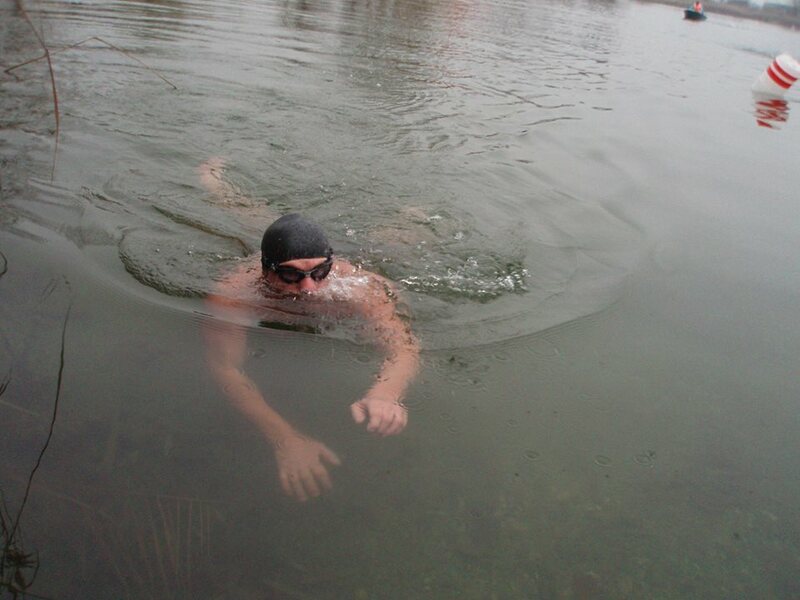 Solo swimming Scotland.Loch-Lochy water 13,03 C.Time 5,15min-17km. Relay 6person Loch Ness 10,24min.2017 august 20. Gibraltar-strait .5,12min.2016 april2-water 13,8 celzius. First three man Double English Channel Relay 2018 jul21.Time 22,34.